I loved their elegant collection of earrings and kurtis and the fact that the boutique itself is aesthetically pleasing. 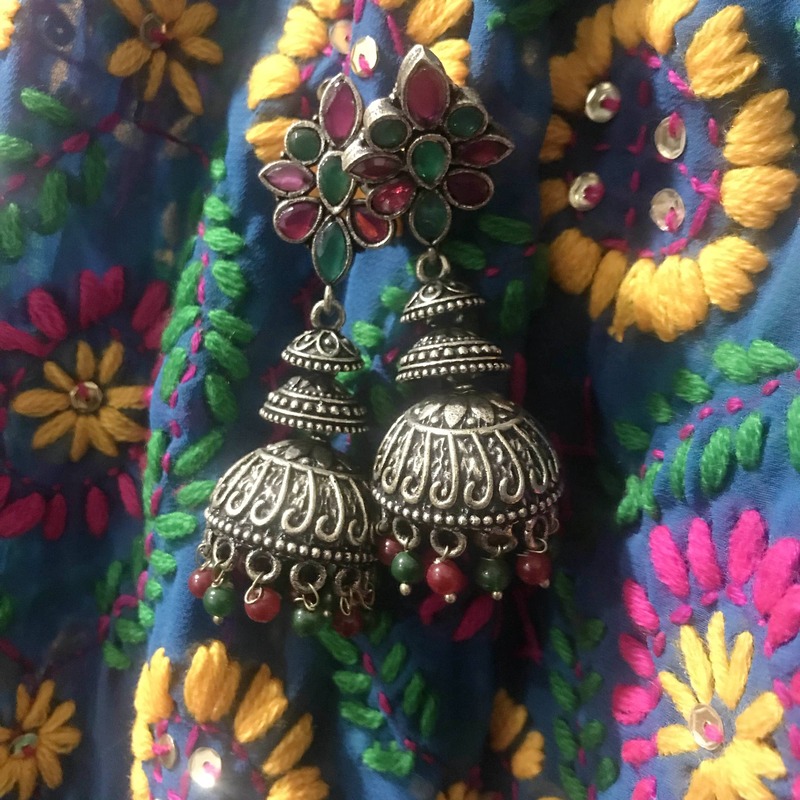 If you're someone who likes jhumkas and oxidised jewellery or you're simply someone who looks for nothing more than simple and elegant pieces, this place has got you covered. Other than the gorgeous jewellery and kurtis, they have home decor and handmade soaps available too. I am glad I walked back from the hospital and came across this beautiful boutique. I would highly recommend Sakyaa for its originality and the rustic ambience.